The new trailer features Ninjago™ heroes Lloyd, Nya, Jay, Kai, Cole, Zane and Master Wu perfecting epic combat moves, such as the “Stinging Bee,” “Swooping Hawk” and “Skyward Dragon,” and upgrading their weapons to defend Ninjago™ City from Lord Garmadon and his Shark Army. The LEGO® NINJAGO™ Movie Video Game launches on 6 Oct 2017 for the Nintendo Switch™, PlayStation™ 4, Xbox One and PC, with the film launching in UK cinemas on 13 Oct 2017. 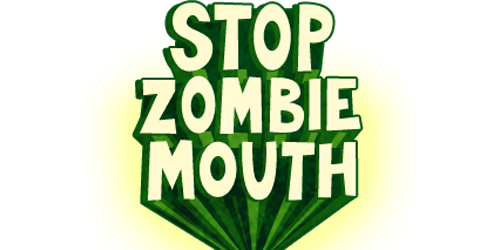 PopCap and the American Dental Association Present: STOP ZOMBIE MOUTH.